A story that spans light, darkness, time, space, and hearts. With a Terrible Fate’s work on “Kingdom Hearts” appears here. 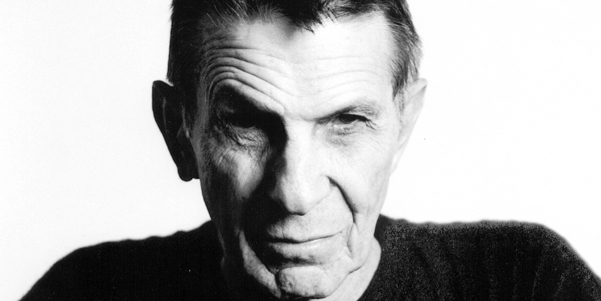 A Tribute to Leonard Nimoy: why voice acting matters in the case of Master Xehanort. 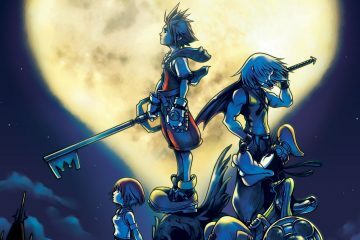 Paying tribute to Leonard Nimoy with a look at his work in "Kingdom Hearts."